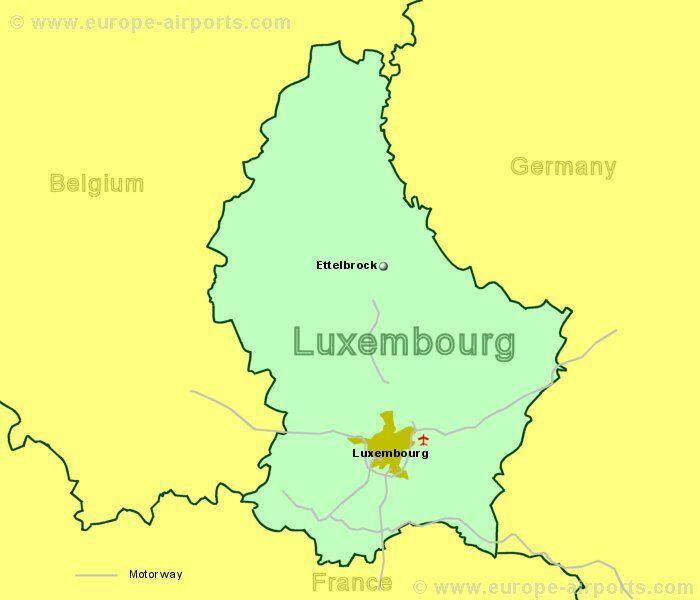 The grand Duchy of Luxembourg is a small independant sovereign state 80Km long and 50Km wide, nestling between Belgium, France and Germany. It is a small country with a lot to see, architecture old and modern, castles, tranquil rivers and country hamlets - or you may be on business travels. Being small, it also gives good access to it's neighbours - France Belgium and Germany, via both motorways and rail. Luxembourg has a huge amount of history and a well developed economy, with one of the worlds highest figures for Gross National Product per Capita. The country also boasts an efficient and economic public transport system. Luxembourg city is also believed to be one of the worlds top cities for personal safety. 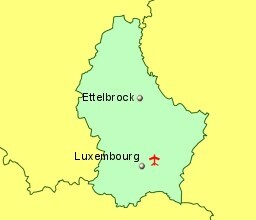 Offical languages in Luxembourg are French, German, and Luxembourgish. Luxembourg is a member of the European Union and the currency is the Euro. Luxembourg is also a Schengen country.